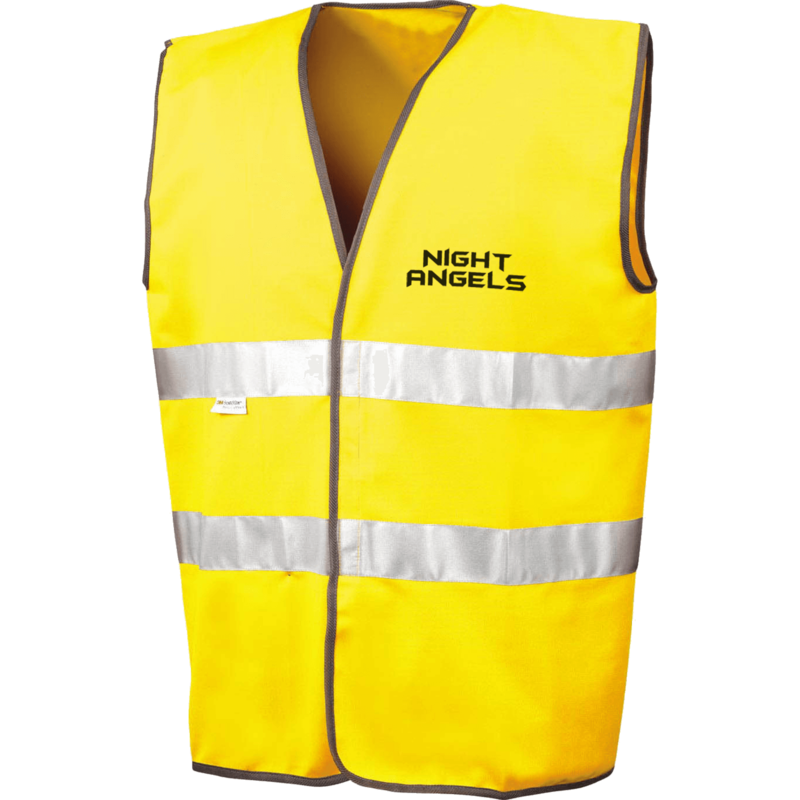 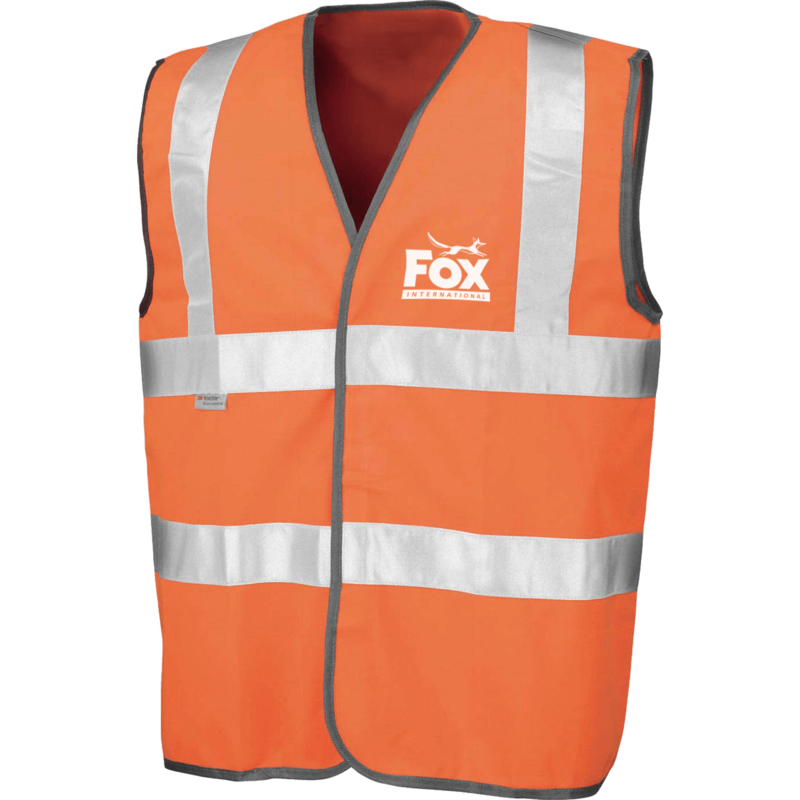 We offer a superb range of advertising jackets with your company logo on. 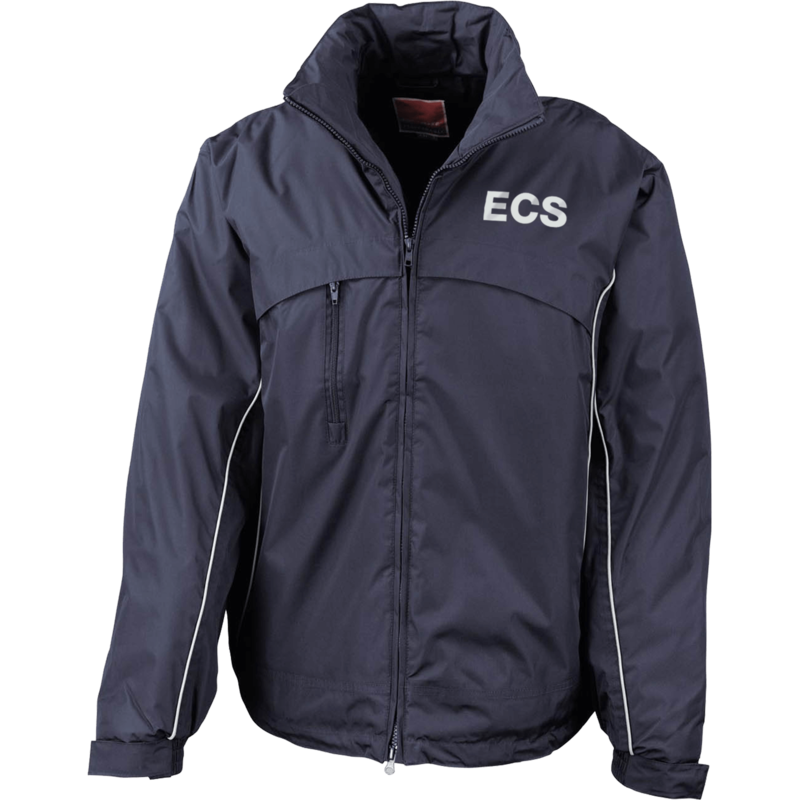 Both mens printed jackets and advertising jackets for women are available in a variety of styles, colours and materials to suit all budgets so that you can promote your company come rain or shine. 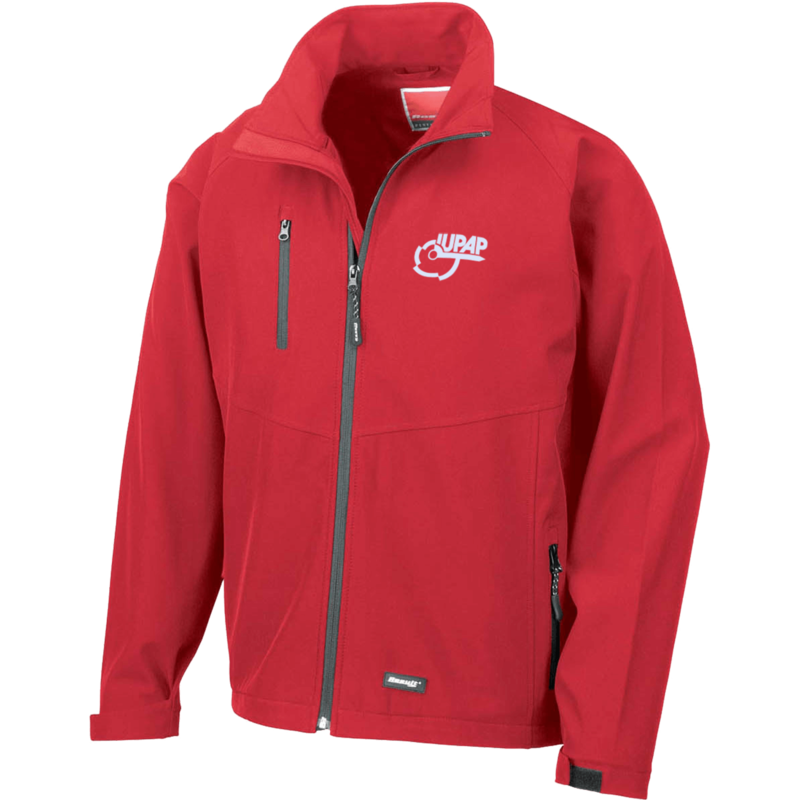 Some branded jackets come with different functions for example the classic Result Base Layer Soft Shell Jacket. 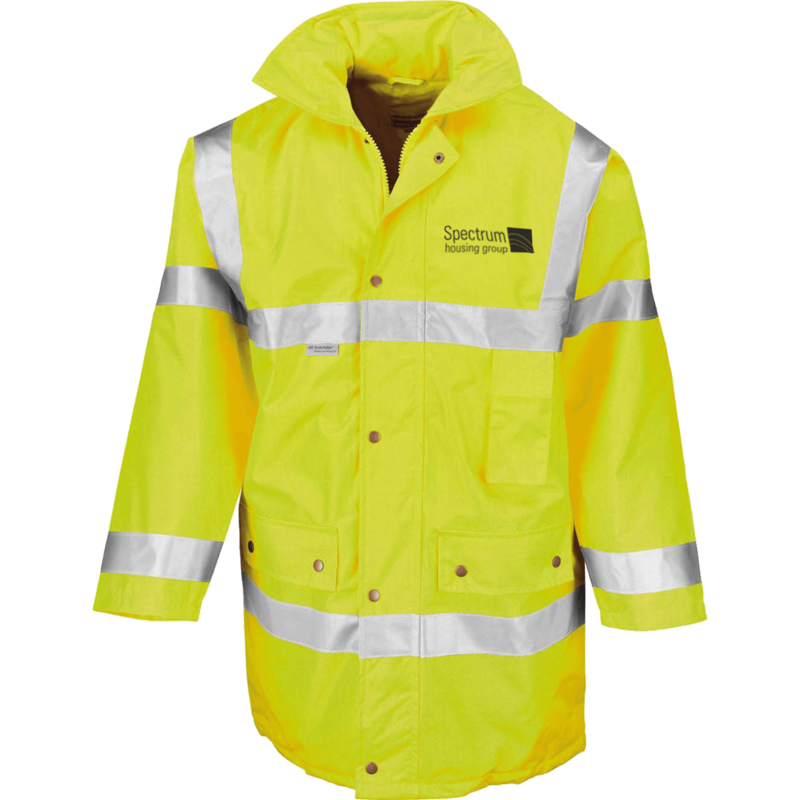 To help fight the elements there’s the superb printed Result Waterproof Crew Work Jacket a waterproof branded jacket, ideal for those on the go.